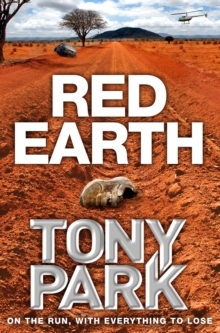 Red Earth by Tony Park, the author of An Empty Coast, is a full-throttle international thriller that will engross fans of Clive Cussler. On the run, with everything to lose . 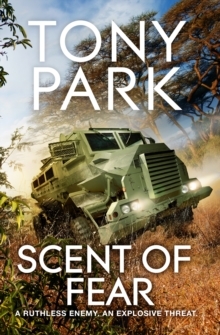 . . On the outskirts of Durban, Suzanne Fessey fights back during a vicious carjacking. 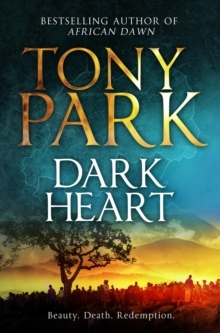 She kills one thief but the other, wounded, escapes with her baby strapped into the back seat. Called in to pursue the missing vehicle are helicopter pilot Nia Carras from the air, and nearby wildlife researcher Mike Dunn from the ground. 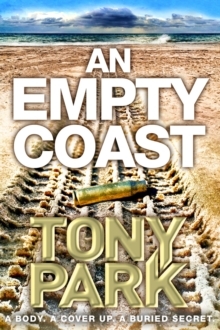 But South Africa's police have even bigger problems: a suicide bomber has killed the visiting American ambassador, and chaos has descended on KwaZulu-Natal. 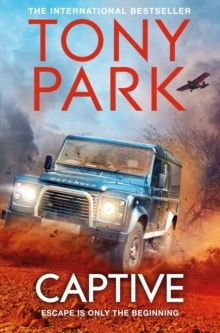 As Mike and Nia track the missing baby through wild-game reserves from Zululand to Zimbabwe, they come to realize that the war on terror has well and truly arrived . . .